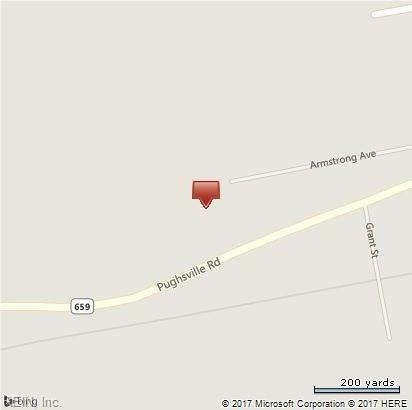 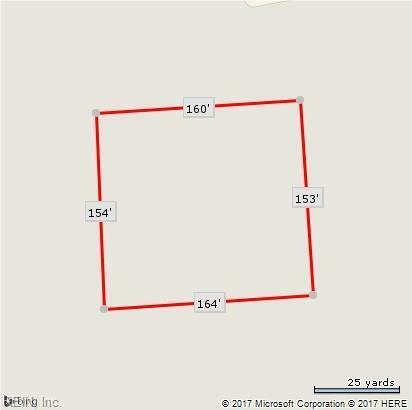 2 Acrs Pughsville Rd, Suffolk, VA 23435 (#10123587) :: Abbitt Realty Co.
TWO LOTS THAT EQUATES TO 2 ACRES, PROPERTY HAS CITY WATER, BUT SEPTIC TANK. 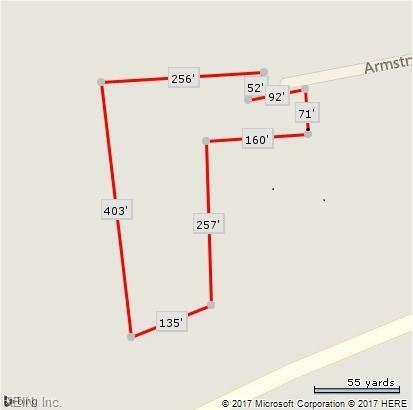 LIMITED ROAD ACCESS. 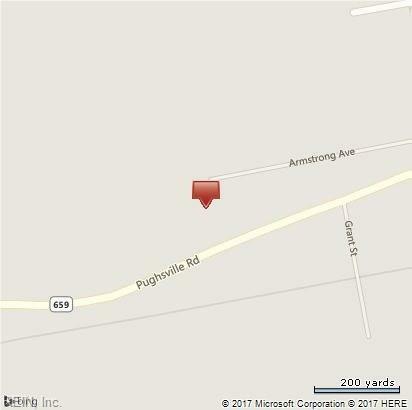 Lots located in 4000 block of Pughsville Road.